Recently named as one of the top 10 toy inventors in the world, Wim Ouboter, creator of the first folding aluminium scooter is CEO of Micro Mobility Systems. Q: How did Micro start? Wim: Micro started because I was hungry! 15 years ago there was (and still is) a fantastic sausage shop 1.5 miles away from my office. The location meant it was too far to walk yet too short to bother with the hassle of driving and parking. And so I designed the first folding aluminium scooter as a way of getting to the shop to fill my craving. Q: How do you feel about winning the inventor award? Wim: I feel incredibly proud. It’s a wonderful feeling knowing so many children and adults enjoy using a Micro scooter. Wim: I am extremely lucky to be doing something I’m passionate about every day. I enjoy inventing and designing products which help make fantastic differences to people’s everyday lives. With such a broad product range it means every day is different and I love the variety. 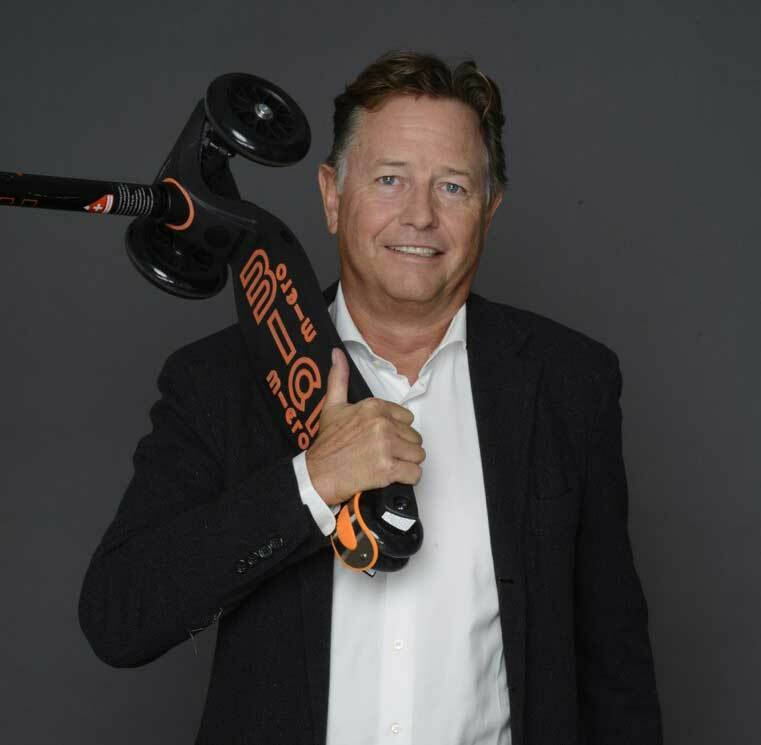 Wim: We have just launched the first motion powered electric scooter, the emicro one. The scooter is incredibly exciting for me. How we move around our cities and cope with the increase in traffic is something I feel impassioned about. We need a solution and scooters are part of this. The emicro one takes this to the next level. 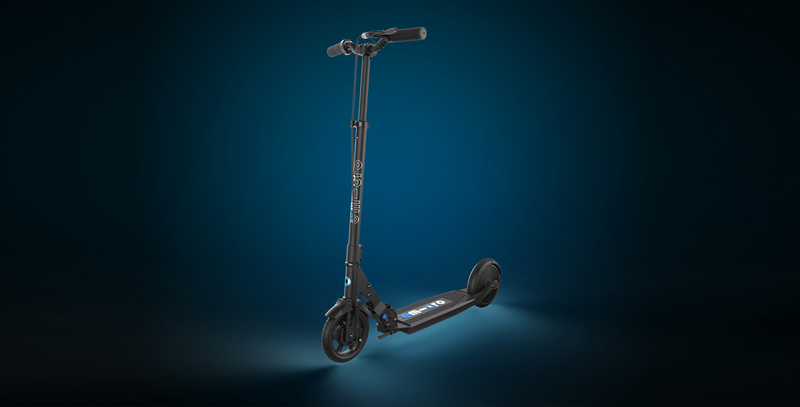 Find the latest in the Micro electric scooter range the emicro Falcon, available now.